Lucy Schwartz, program manager of Google Cultural Institute, says the impact of Internet access to the collections has been felt around the world. 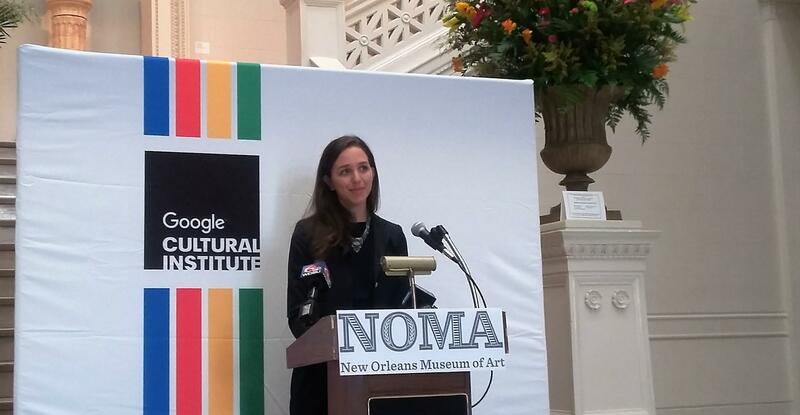 Google spokeswoman Lucy Schwartz announces the internet portal program at NOMA.  The New Orleans Museum of Art has announced that about 100 pieces from its permanent collection will be available to millions of people through a Google portal. It’s part of the Google Cultural Institute. The California tech giant has created a growing online collection of art works, artifacts, historic documents and cultural experiences. Lucy Schwartz is program manager of Google Cultural Institute. She says the impact of Internet access to the collections has been felt around the world. “Each institution can access the statistics for their content. But overall, across the different institutions and content, there’s about 50 million people a year that come to the sites and about 200 million page views,” she said. The Google project features images from around the world and from some of the most famous museums. Schwartz says Google uses a special high-resolution camera to photograph the art. Google says details in the photos are at the "brushstroke level."